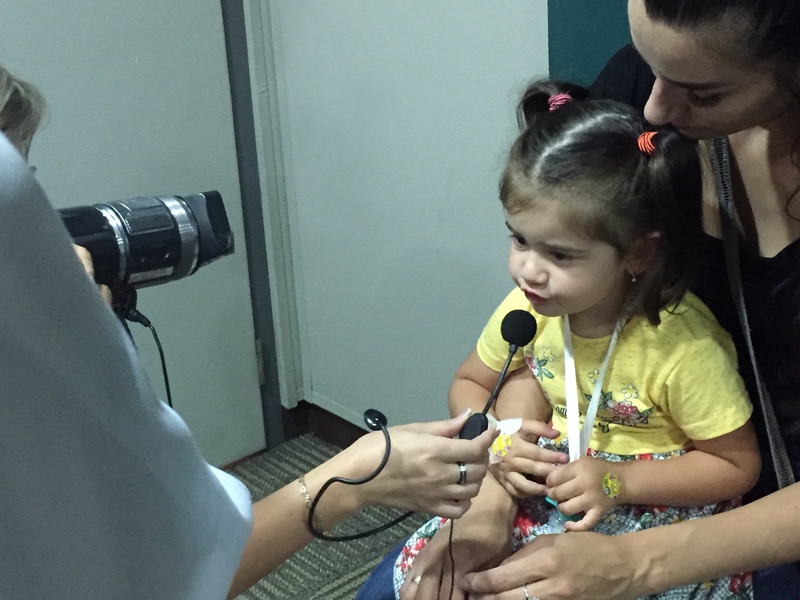 Yeson Voice Center proceeded with Medical Charity Proejct 2018 from August 1 st for 10 days.Especially this time this project was organized by Seoul-si medical tourism association in order to help patients in need for proper medical treatment but who cannot afford to pay for the surgery. 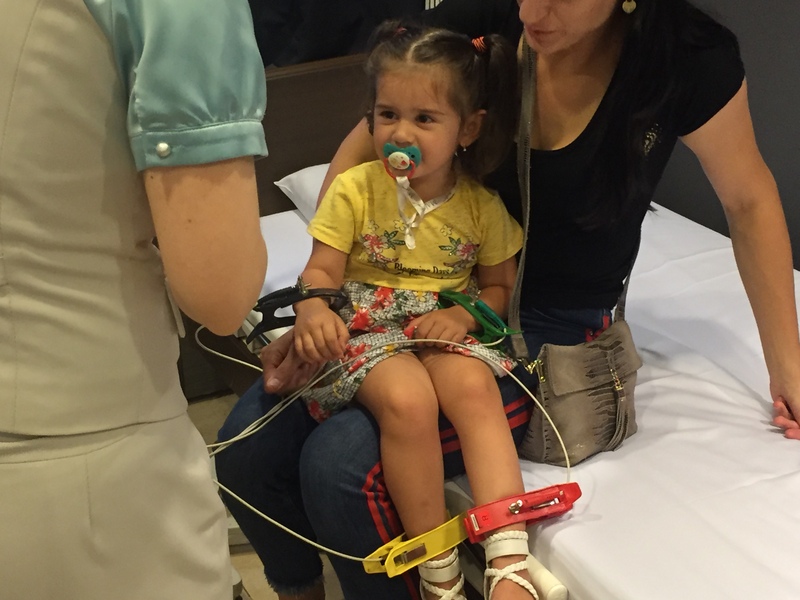 The chosen candidate for this project this time was Teya, a 3 year old Kazakstan patient, who has been suffering from laryngeal papillomatosis. 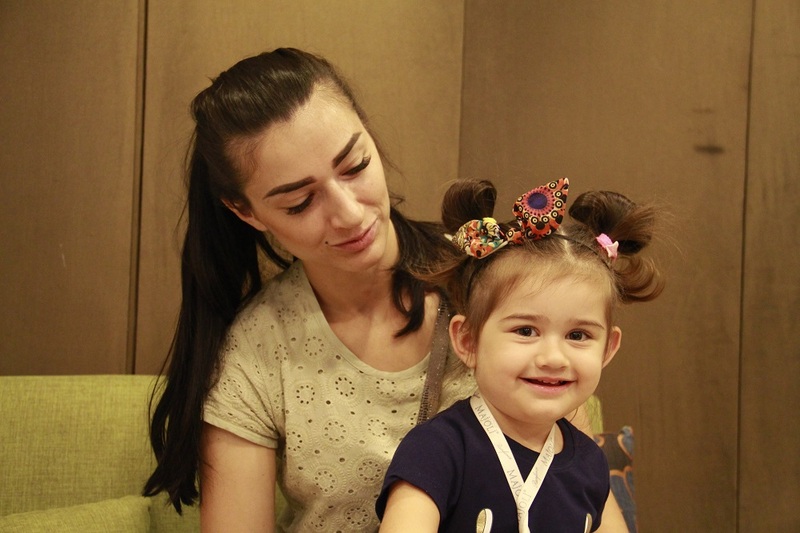 She was firstly diagnosed with a recurrent laryngeal papillomatosis when she went to see a doctor due to the breathing problem when she was only about 18 month old. 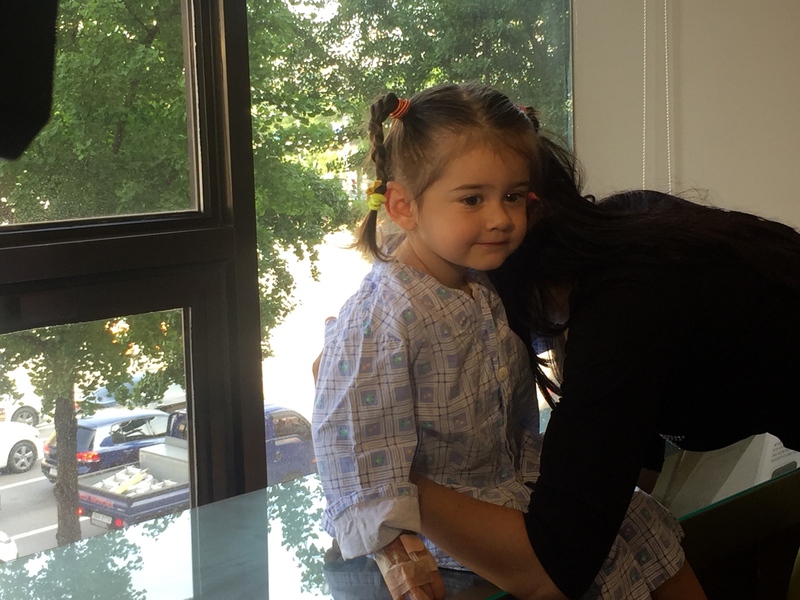 She went through multiple times of surgery in Kazakhstan but her condition didn’t get any better but suffered more from the breathing difficulty. She was referred to Yeson Voice Center by her attending doctor and got her treatment several times in Korea. 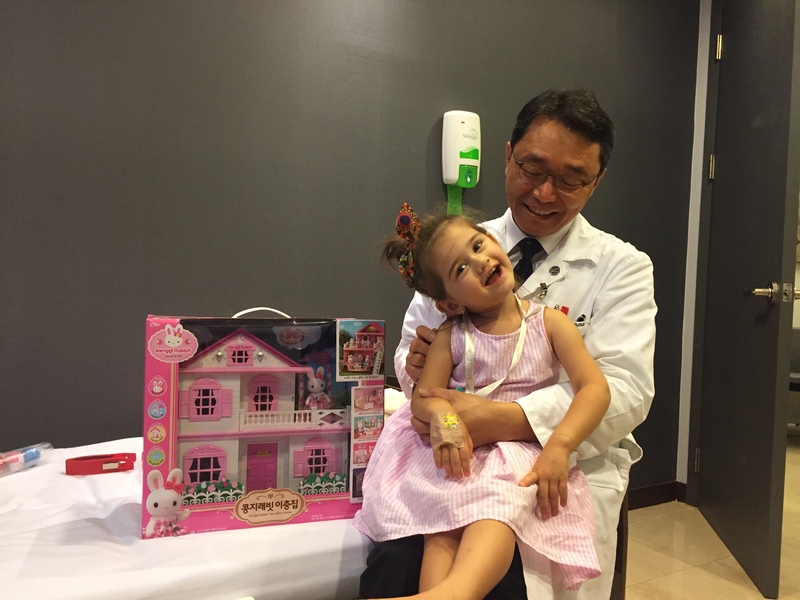 However, due to the high recurrence level of laryngeal Papillomatosis she was in need for another surgery. Since she couldn’t afford more surgeries, she was selected for the medical charity project and successfully had 3 times of surgeries with Yeson Voice Center. She’s supposed to come back in a few months to check her condition.